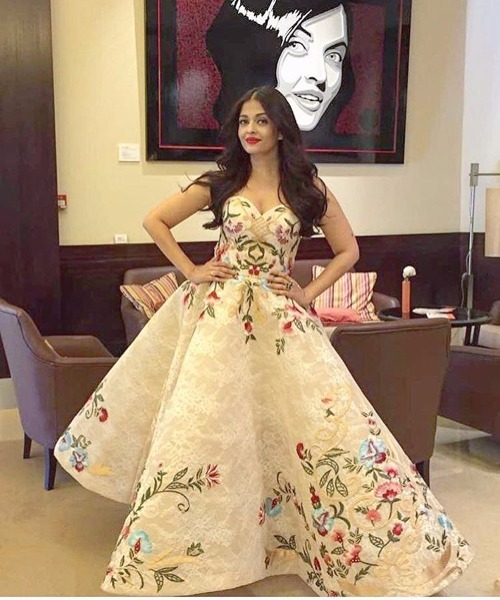 Aish carried her gorgeous look with centre-parted sleek hair, dewy make-up and rich dark lips. Her make-up and hair is on fleek. We are sure; you are too in love with this look of Mrs Bachchan. Love this photo….. Oh yes, and the beautiful lady in it too. ? 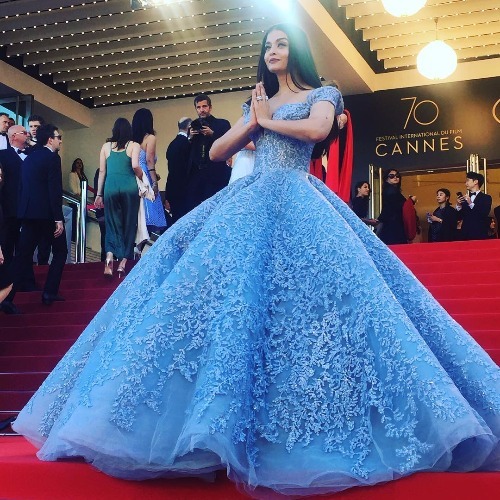 Talking about her other looks during the day, Aishwarya looked drop-dead gorgeous in a unique sea green tulle Yanina Couture gown featuring colorful floral motifs on it. 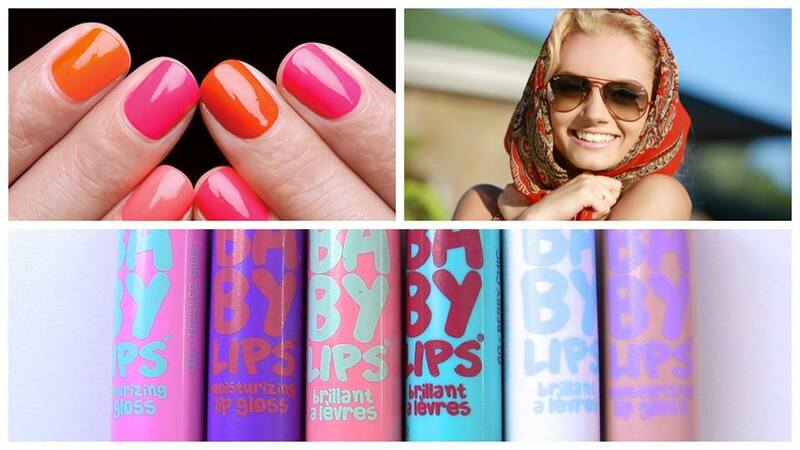 With her wavy hair-do, Aish flaunted a fuschia lip color to perfection, courtesy celebrity stylist Astha Sharma. Statement ring and bracelet from Swarovski and embellished heels from Casadei completed her perfect look for media interaction session. 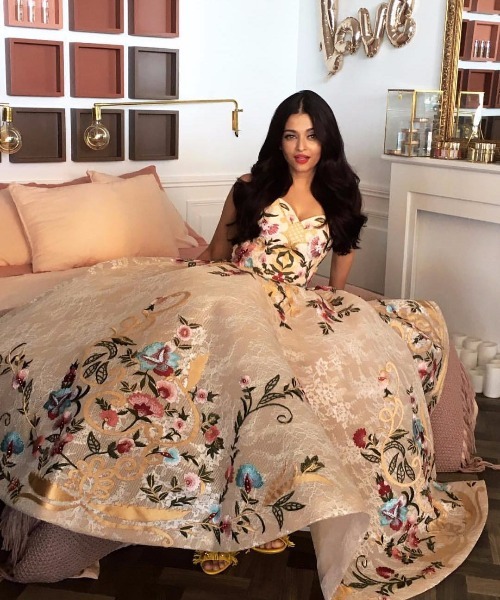 Later, for her second look, Aishwarya picked an eye-catching gown with delicate and colorful floral embroidery all over it, from Filipino fashion designer Mark Bumgarner’s collection. Next : Lisa Haydon & Dino Lalwani Blessed With Baby Boy, Shares First Adorable Picture!